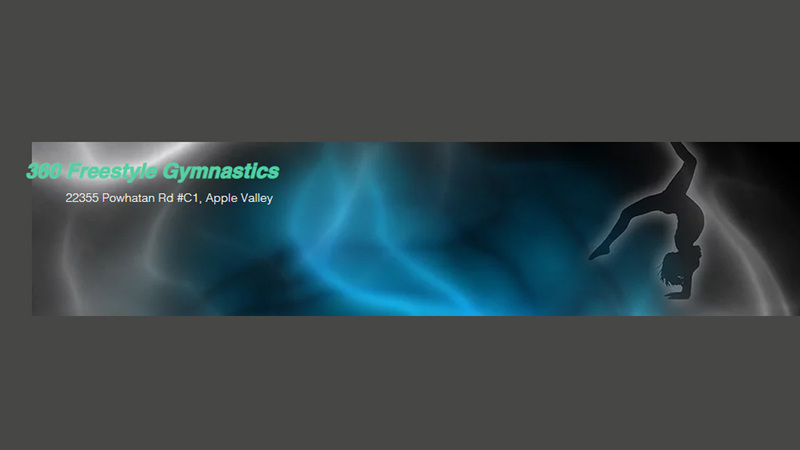 360 Freestyle Gymnastics Academy provides a safe, fun, and healthy experience for our gymnasts. It is our philosophy that gymnastics can be for everyone and most of all it is fun! We stress a positive learning experience and provide high quality instructionin an atmosphere that promotes positive self-esteem and encourages the habit of physical fitness for life. We offer basic to advanced, recreational and competitive classes. San Bernardino County.